No time to the gym? Look at this brand-new exerciser bike fitness. It can burn calories in your own home without occupied large space of a regular exercise bike. 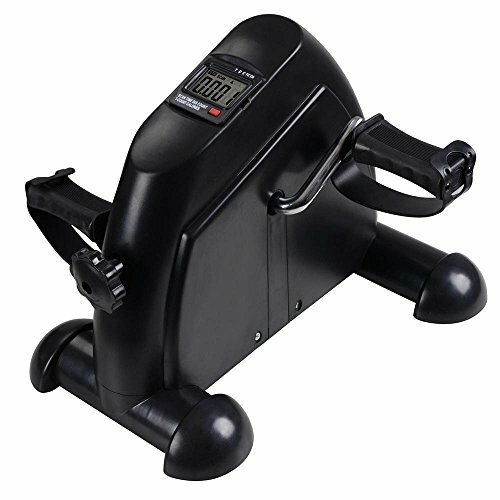 This fitness bike provides you the same low impact, effective cardiovascular workout also easily be stored. Lightweight design and easy to move around.